83% of business are worried about active shooters at their organization. 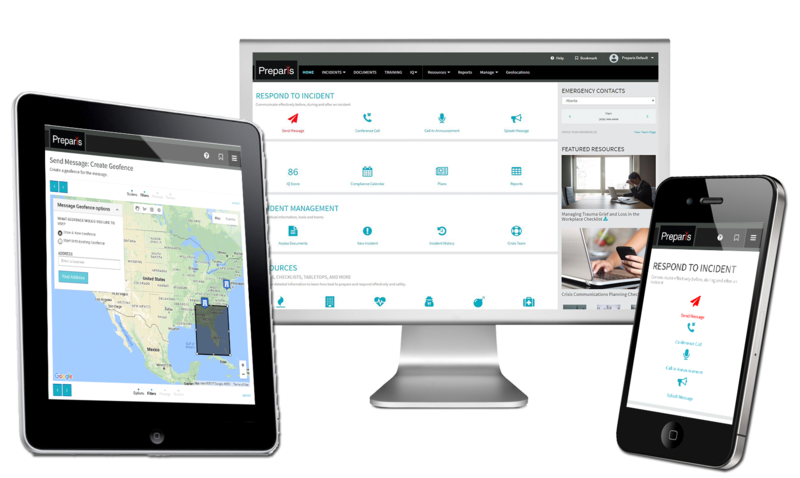 Keep your employees safe with Preparis. 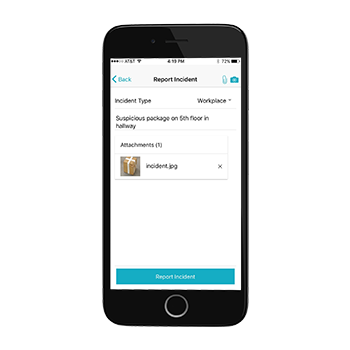 Quickly and easily notify your workforce when a disruptive incident occurs with Preparis’ mass emergency messaging software.